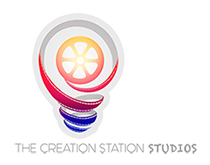 We’re founded and run by actors and have encountered and understand the grind of the entertainment industry. We try to offer as many deals as we can. 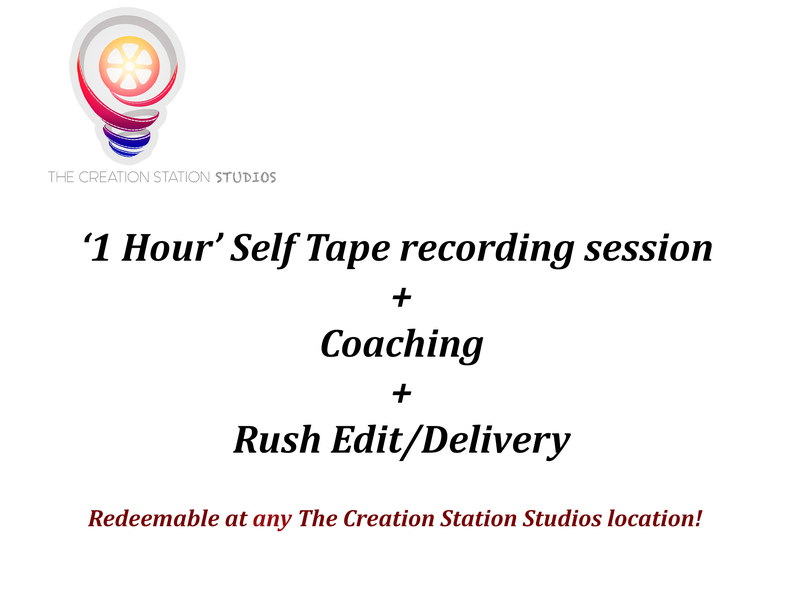 1) UNLIMITED Self Tape Memberships! All purchases of Self Tape Audition Discount Packages are processed via Coinbase, on Retailopolis.com. Any clients interested in purchasing a ‘Gold Minutes‘ can easily open a FREE coinbase account/wallet within minutes HERE (Also receive $10 free when you use this link to open your account). Earn 15 redeemable Rewards Points on every dollar you spend and every friend you refer! Earn DOUBLE rewards points when you use Gold Minutes! 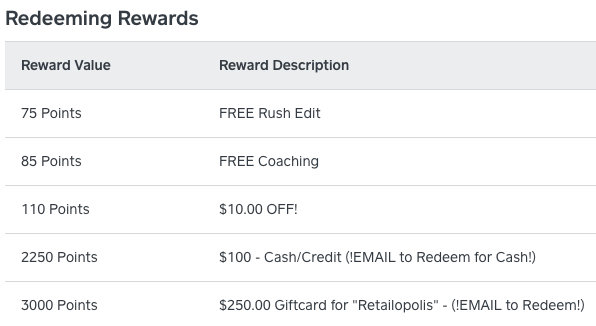 You MUST Email support to Redeem: Memberships, Cash Rewards, and Giftcards. 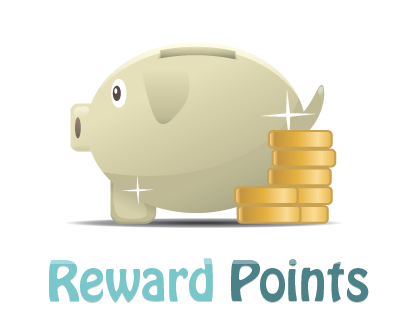 4) Gold Minutes = Paying $1.00/minute All the time + Earn DOUBLE rewards points when using them! Gold Minutes can be used during normal, after, and holiday hours! 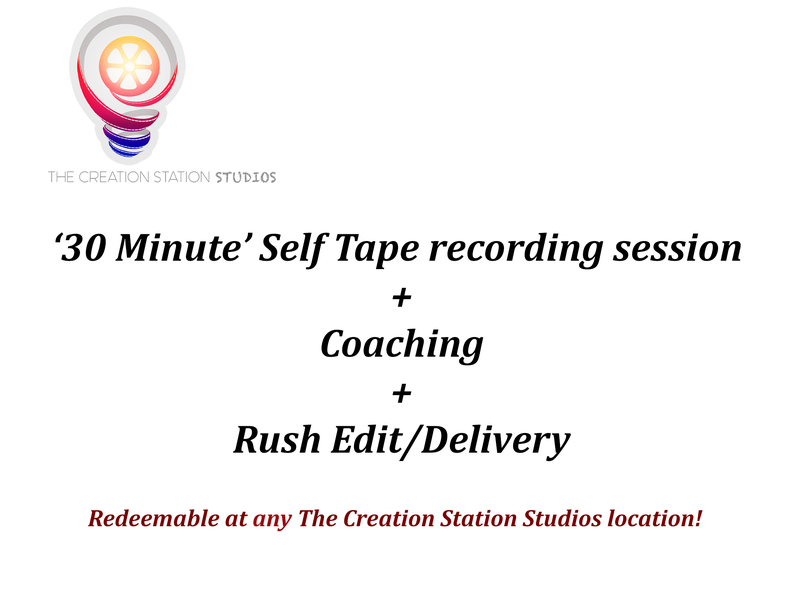 Gold–Minutes can be redeemed at any The Creation Station Studios location, during ‘regular’ and ‘after’ hours, and can be used for any self tape video or voice over recording services. 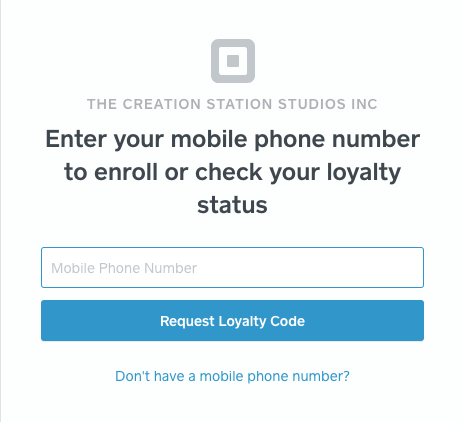 Gold Minutes purchases/balances are automatically transferred to your The Creation Station Studios account. 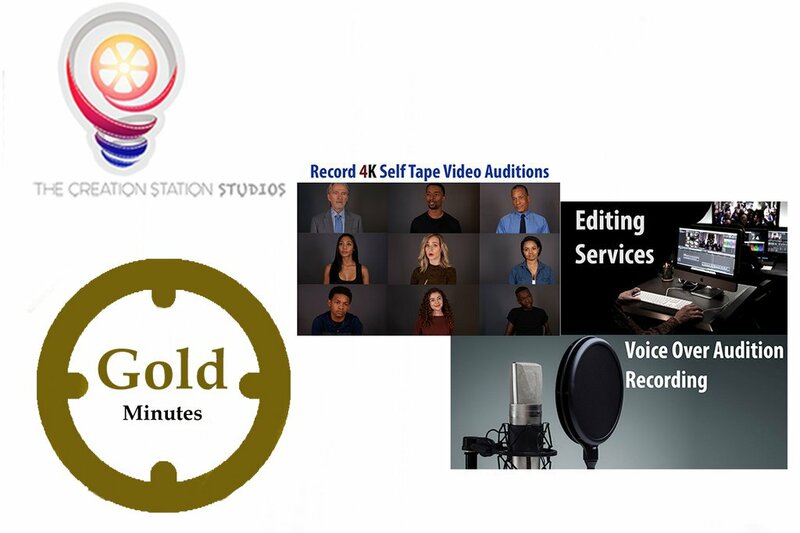 If you purchase Gold minutes and you do not already have an account with The Creation Station Studios, an account is automatically created for you once you purchase Gold Minutes (Using gold minutes does not eliminate any other fees or charges (appointment fees, rush fees, etc…). Gold minutes can only be used towards minutes.). All purchases of ‘Gold Minutes‘ are processed via Coinbase, on Retailopolis.com. Any clients interested in purchasing a ‘Gold Minutes‘ can easily open a FREE coinbase account/wallet within minutes HERE (Also receive $10 free when you use this link to open your account). To purchase ‘Gold Minutes,’ You must have a secure cryptocurrency account/wallet. You can easily and securely set one up in minute on Coinbase (If you don’t have an account you can create one and get FREE crypto HERE and receive $10 for FREE when using that link).